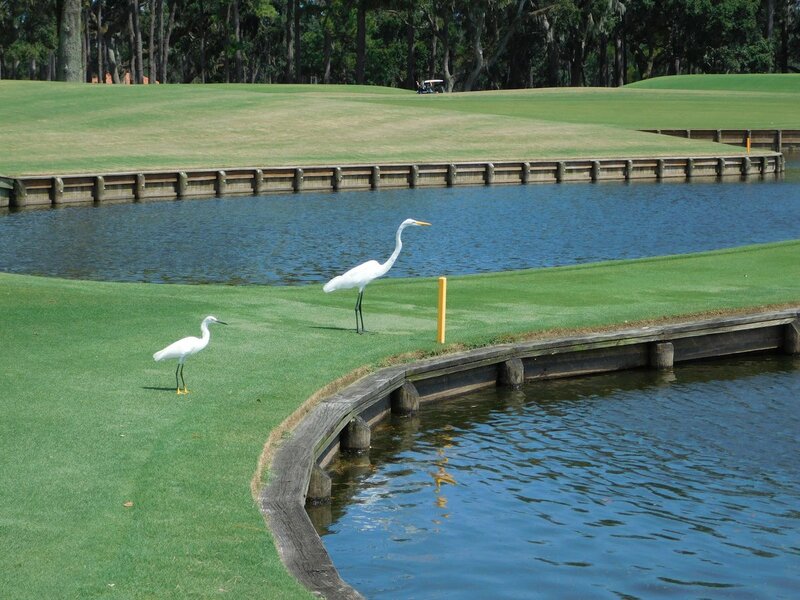 Experience THE PLAYERS Championship like never before at THE PLAYERS Club. 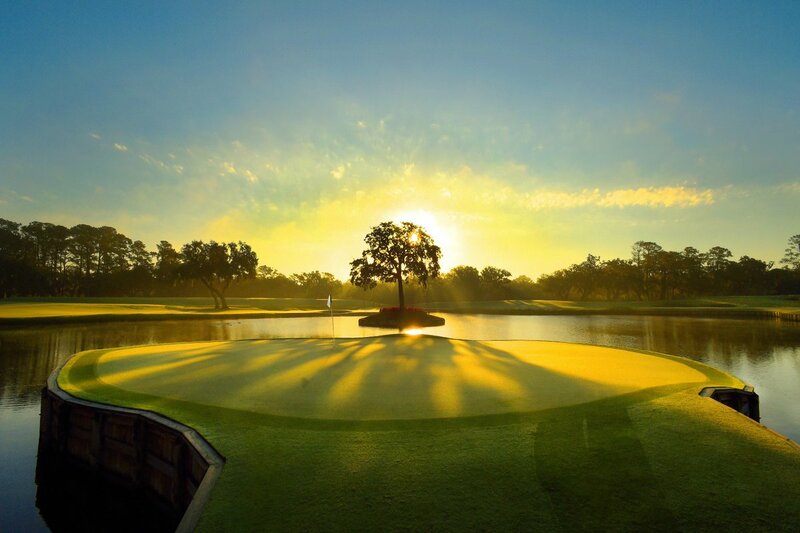 TPC Sawgrass’s Clubhouse will be transformed into an ultra VIP experience, with unmatched hospitality. 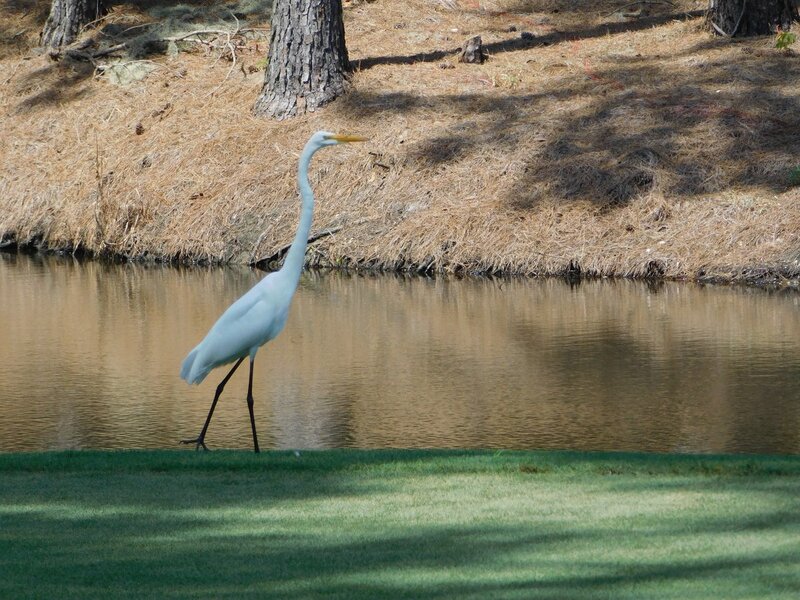 Designed for those with a passion for golf and a desire to experience the tournament in a hospitality setting unlike any other in the world of sports and entertainment. 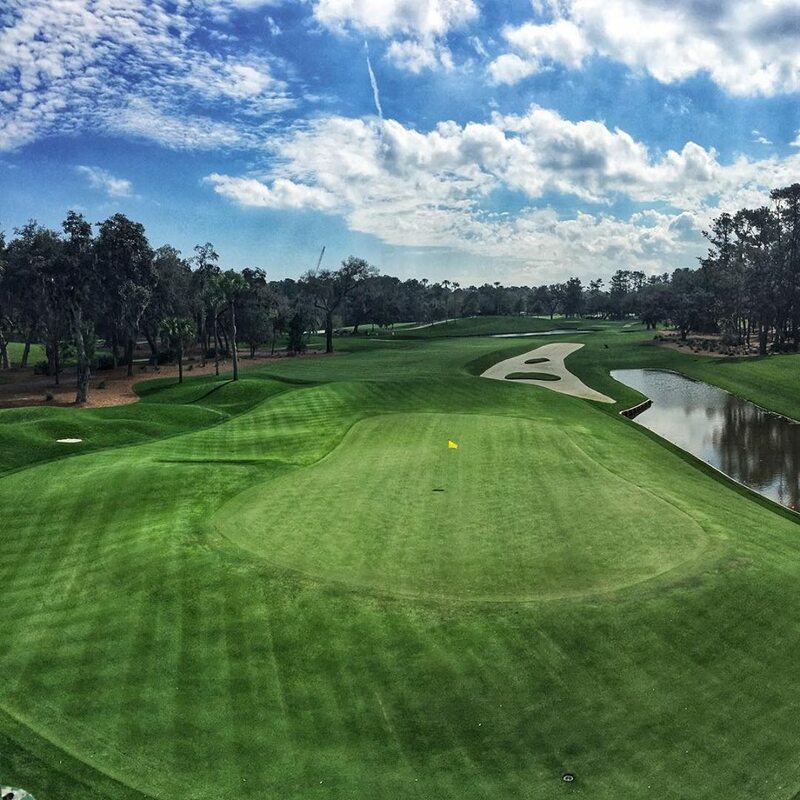 THE PLAYERS Club features exclusive access throughout the week to TPC Sawgrass clubhouse and a private viewing space on the #17 Tee and #18 Green. 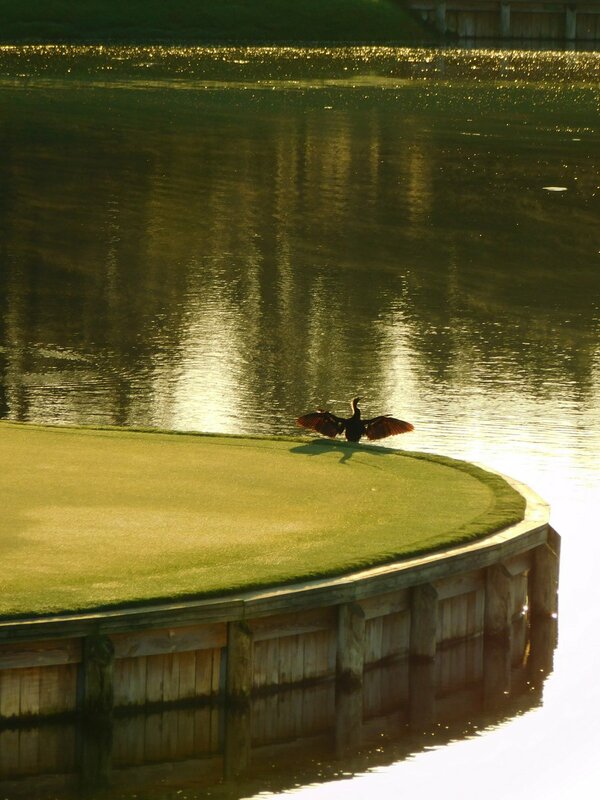 There is truly no better way to experience THE PLAYERS Championship. 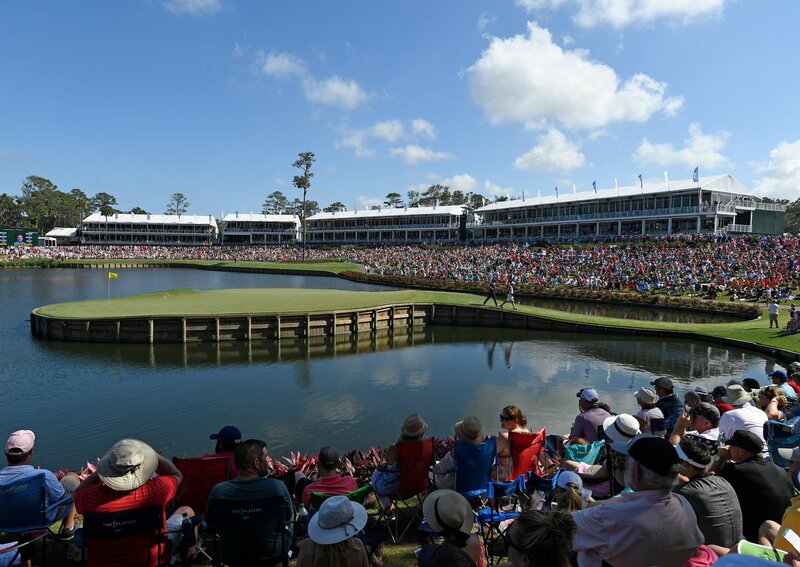 The TPC Sawgrass Pro Shop will feature premium brands that are exclusively available during the tournament. Only those with access to THE PLAYERS Club will experience this VIP shopping experience. Be pampered with the $500 shopping voucher that is provided with each ticket. 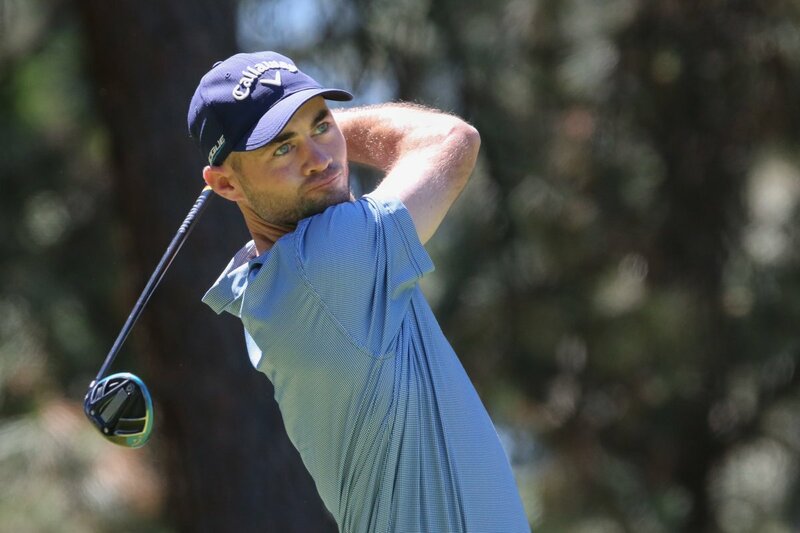 Renowned Tournament Players Club Chefs and Bartenders from around the country will come together at the clubhouse to prepare hand-crafted food and drinks.